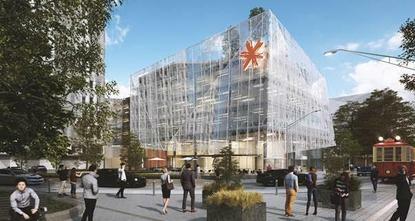 Spark says it will be returning to the heart of Christchurch’s CBD in a new high-profile office to be built in Cathedral Square. 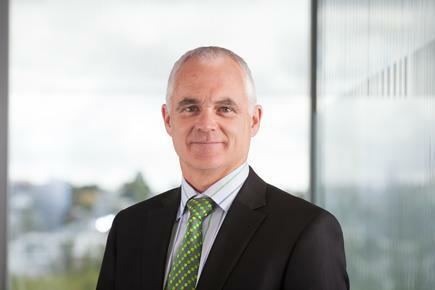 Simon Moutter, Spark CEO, says the Christchurch development is an important step for Spark’s people and highlights the company’s commitment to rejuvenating the Christchurch CBD. “Our people have been spread across four different locations for the last few years while we’ve worked through the best possible long-term solution. We are now ready to honour a commitment we made to get back into the CBD when the timing was right to move,” says Moutter, in a statement. Spark currently has more than 650 staff spread across four different locations, and has recently signed a contract as anchor tenant in a striking new building which will allow Spark to move most of its operations back into the heart of the city in Christchurch. The purpose-built, four-level facility at 2 Cathedral Square will allow Spark to eventually operate a two-site strategy in Christchurch and relocate around 450 of its people into the new site in 2019. The landmark location overlooking Cathedral Square was chosen based on its proximity to the CBD and key amenities and was the site of the old BNZ building. It is on the edge of the retail precinct and across the square from the Christchurch City Council’s new Knowledge Centre where Spark is supporting the development of a ‘Spark Lab’ through the Christchurch City Foundation. The new building is close to Spark’s main Christchurch location pre-earthquake in Hereford Street. One of the Hereford Street buildings still houses Spark’s main Christchurch communications exchange, but is no longer suitable for office accommodation, while a neighbouring Spark building has been demolished. The 5085 square metre building will be fully occupied by Spark except for a small number of retail and hospitality leases. The premises is being built by developer Nexus Point, and leased under a long-term agreement with Spark. Nexus Point have begun to clear the site ready for construction later this year and the building will be ready to occupy around the end of July 2019, says Spark.